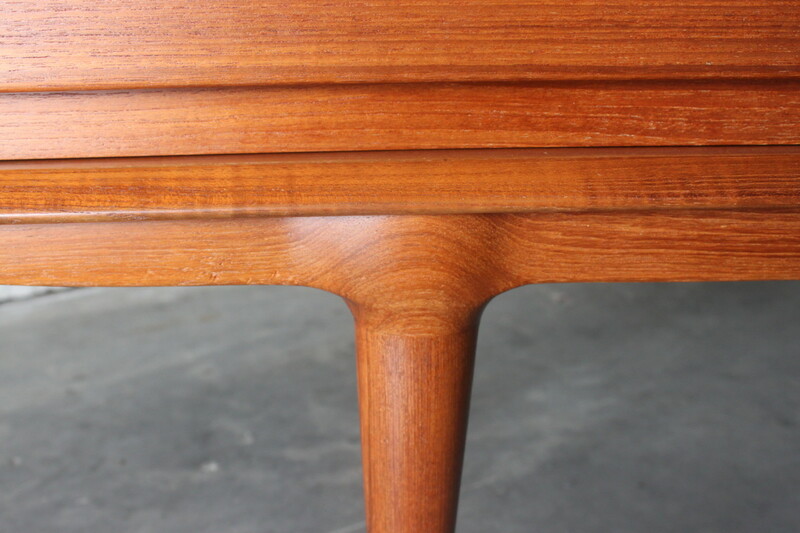 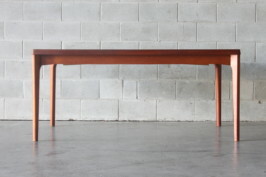 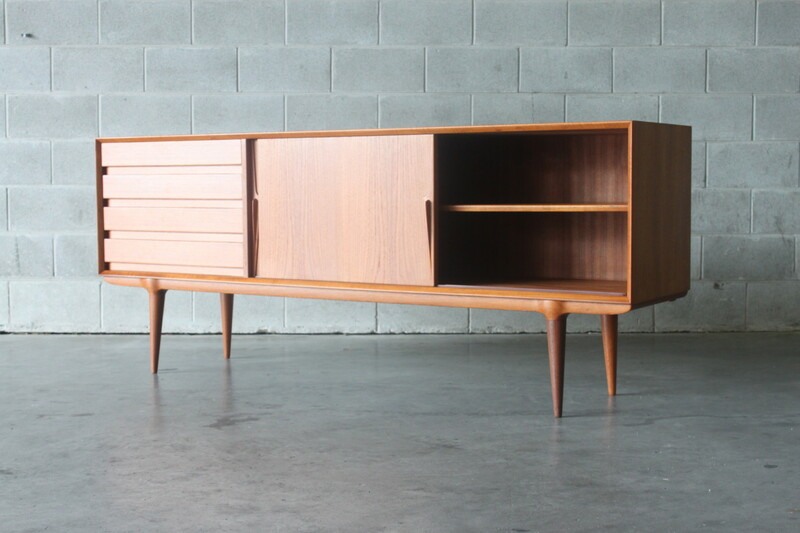 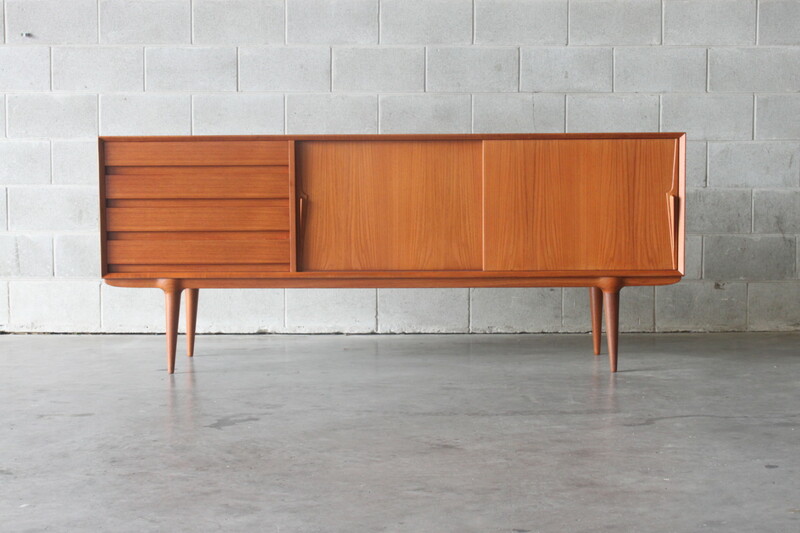 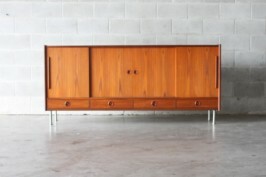 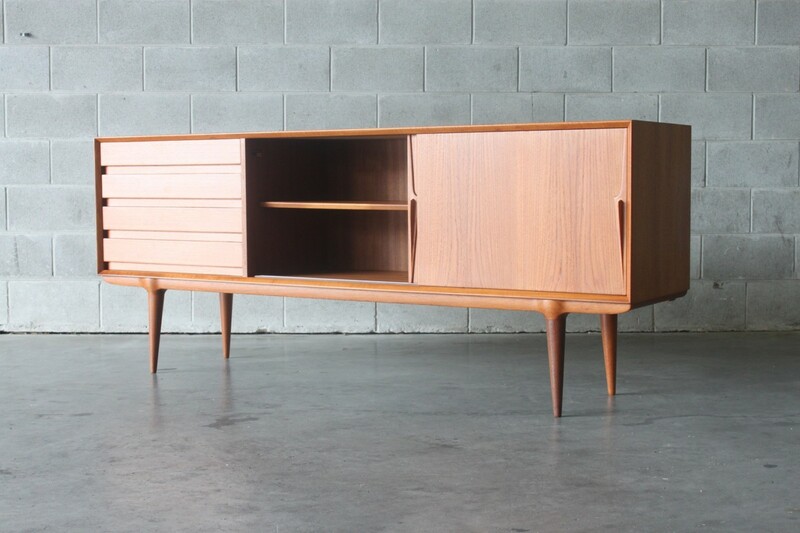 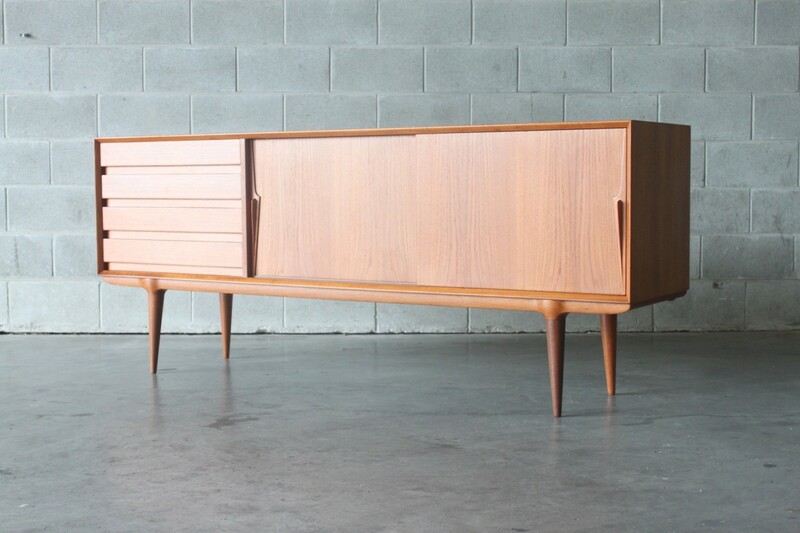 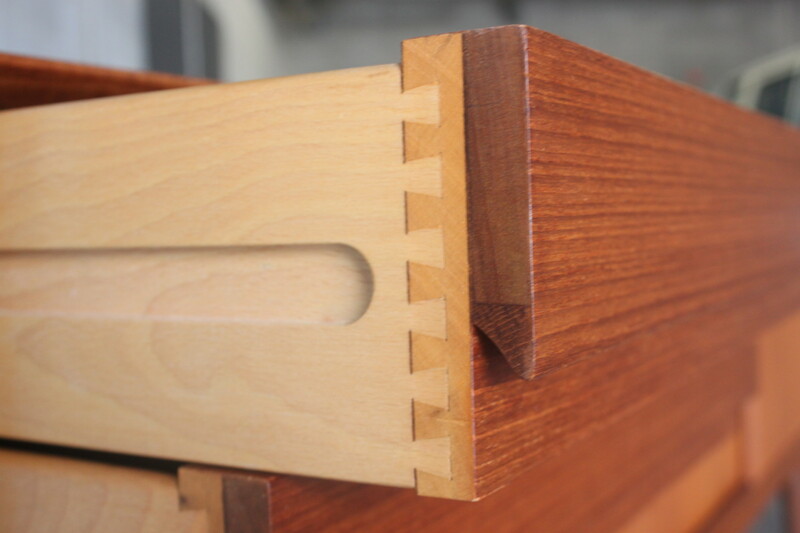 Beautifully restored teak sideboard by Gunni Omann model #18. 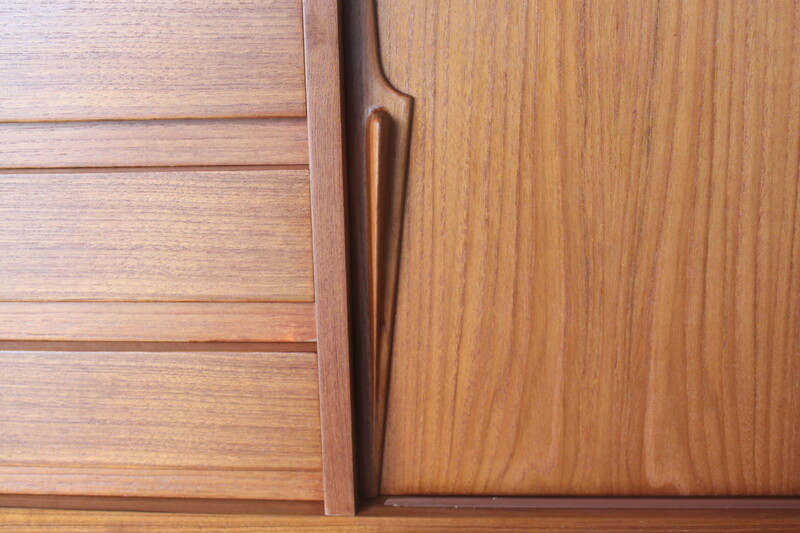 The build quality is excellent with drawers and doors that are silky smooth, nice beveled edges, minimalist drawers to the left, dual sliding doors with lovely handles. 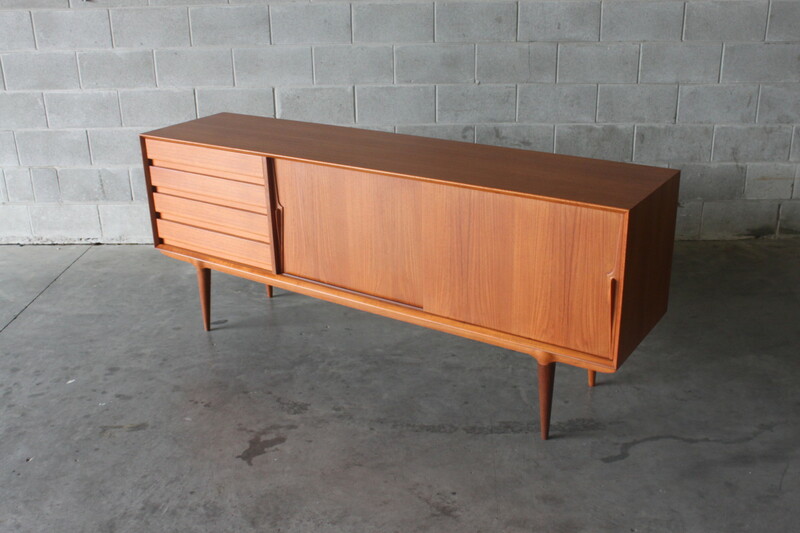 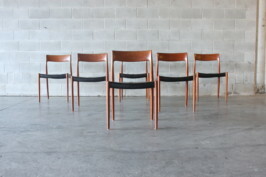 These pieces are not often found on the NZ market this is an excellent example of the model #18.